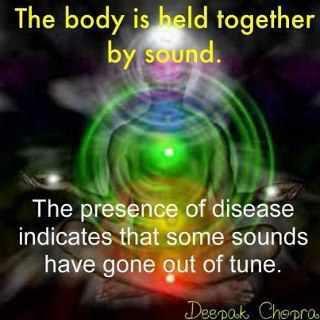 “If we accept that sound is vibration and we know that vibration touches every part of our physical being, then we understand that sound is heard not only through our ears but through every cell in our bodies. One reason sound heals on a physical level is because it so deeply touches and transforms us on the emotional and spiritual planes. … Is tinnitis disrupting your daily life? … Are you experiencing highly stressful situations in your life? … Do you suffer from migraines which stop your daily activities? … Is chronic pain stopping you from living your life fully? … Are you living with depression or anxiety? … Do you struggle with insomnia or poor sleep patterns? … Are you struggling to get pregnant or receiving IVF treatment? … Or, are you simply looking to improve your immune system to prevent future states of disease? …The debilitating pain and discomfort of IBS? …M.E. (Myalgic Encephalopathy), Fibromyalgia or Chronic Fatigue Syndrome (CFS)? …The crippling symptoms of arthritis? If you said yes to any of these situations, then Sound Healing can help you! personal transformation on all levels of being! 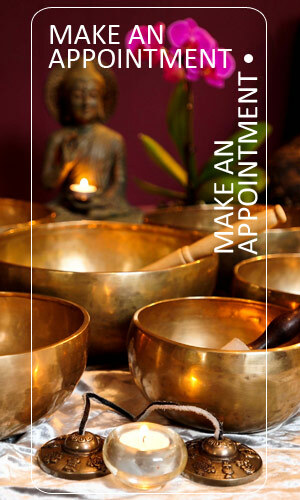 During a treatment with Tibetan Singing Bowls, you will be placed on a massage table with the singing bowls surrounding your head as well as your body. Additional bowls will be placed on various points on your body. 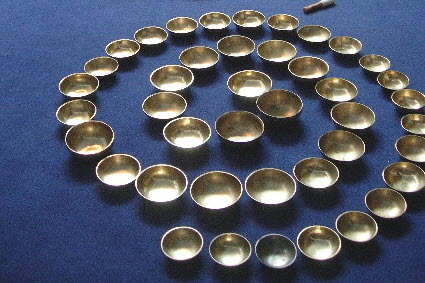 As the bowls are played, your brainwaves and neural cells will become entrained with the sounds and vibrations of the bowls, leading to a profound state of relaxation in the Delta range of brainwave frequencies. This means that your mind will let go of all the “chatter”, obsessions, and drama of your daily thoughts and will instead go into a state of relaxation that can best be described as blissful. 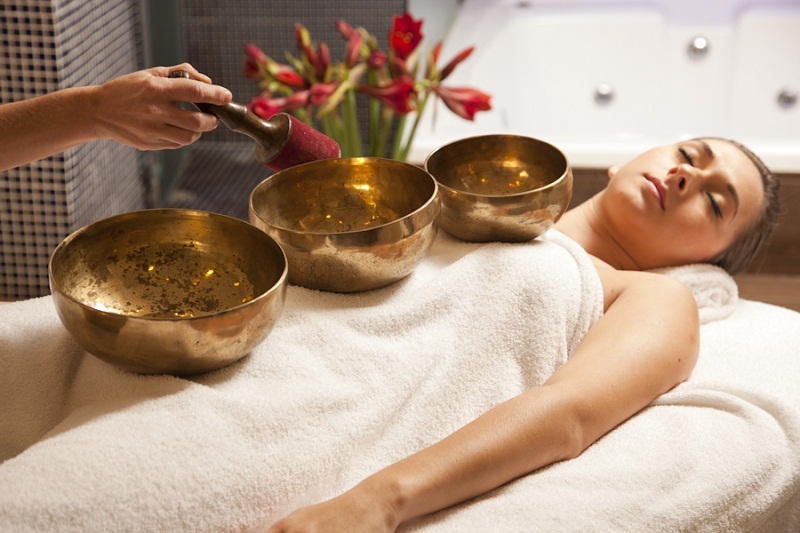 Similarly, various cells in your body will become entrained with the vibration of the bowls placed on or near them and will release the toxins which are stored within, releasing pain, congestion, and energy disruptions within each cell. As a result, your body will release many sources of pain and your emotional stress will be reduced or eliminated. Though individual responses to the treatment vary, everyone who has experienced the treatment reports feeling refreshed and free from pain, anxiety, and fears.immune system to prevent future states of disease? 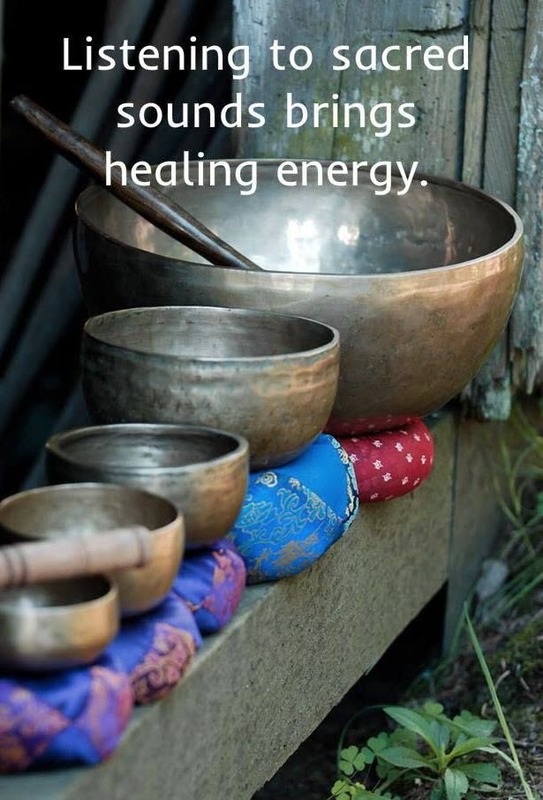 Schedule a Sound Healing Session Today!